Although they have opus numbers, the last two books of Mendelssohn's Lieder ohne Worte are not really genuine "opera." This is especially the case with the pieces assembled as Op. 102 and published in Bonn after the composer's death. Two of these, Nos. 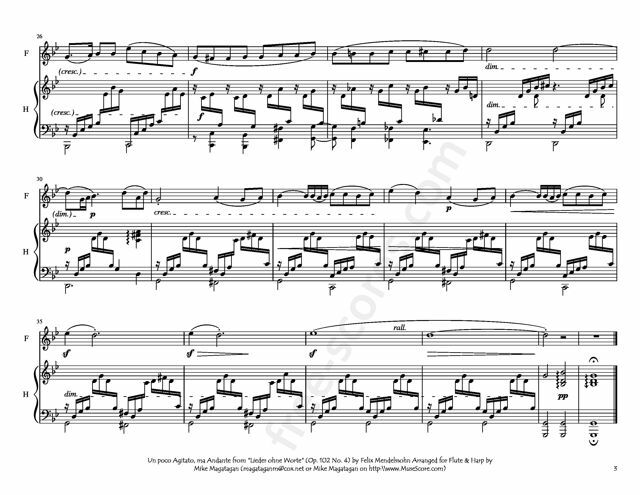 3 and 5, composed on December 12, 1845, may be Mendelssohn's last works for piano. The set contains works in major and minor keys and a variety of song types, including solos, duets, and part-songs. As in every book of Mendelssohn's Lieder ohne Worte, the first piece resembles a solo song. Through a syncopated pattern in the right hand Mendelssohn creates an atmosphere of agitation. The soaring melody provides a foil to the constantly leaping left hand, the ungainly octaves of which plod throughout the piece. 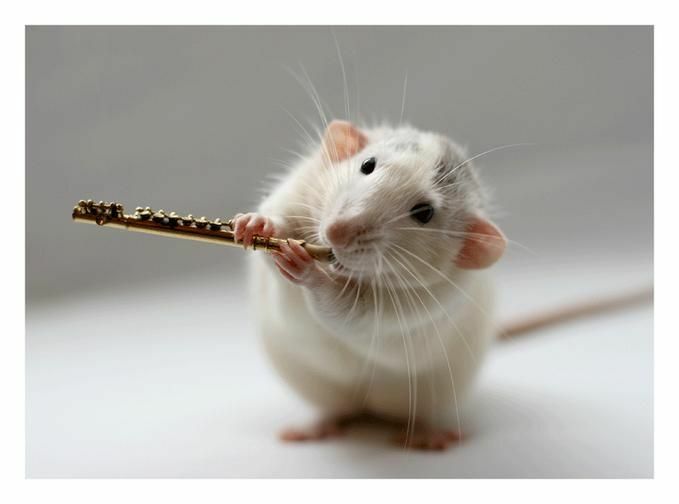 Harmonically, the piece is not adventurous, straying from E minor only once, to the tonic major. The second of the set is primarily a duet in texture, although there are moments in which there are three and even four voices. Marked Adagio, the D major piece moves between polyrhythmic and homorhythmic passages. After a brief, intense push toward "sharp" harmonies in the middle section, we hear a return of the opening material, compressed and modified to provide a firm close. No. 3, in C major and 6/8 meter, is fast and dance-like. The division between the accompaniment, consisting of block chords, and the leaping, single-line melody is clear. The nature of the melody, which is mainly a series of neighbor-tone motions interspersed with a few rising scales, makes the material of the piece more textural and gestural than melodic. Mendelssohn closes the first part of and the entire binary-form piece with a return to the introductory neighbor-note figure, foregoing the falling interval and rising scale that marks the A section. Swirling arpeggios mark No. 4, in G minor, which also has the texture of a solo song. After two measures of introduction, a melody begins that features powerful chromatic alterations, particularly the flatted second scale degree, which presses downward to the tonic note, G natural. As the melody spins out into repeated fragments of itself, the harmony changes and the structure seems to fall apart. 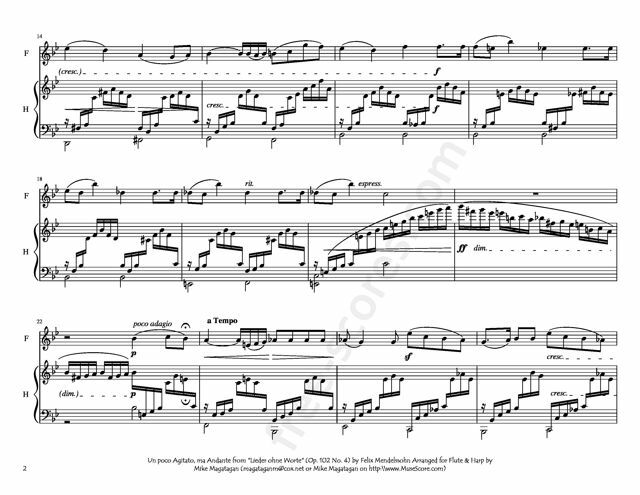 A reprise of the opening measures of the melody, however, sets thing back on track, although Mendelssohn does not hesitate to insert a new figure before the close. The fifth piece, in A major, is predominantly duet-like, but the overall effect is more pianistic than vocal. A syncopated pulse, to be played with the thumb of the left hand, permeates the entire piece and provides pedal tones around which the melody and bass move gracefully. Passages that seem like reprisals move off in new directions, although they are all based on primary material. No. 6 is a part-song, evident in its predominantly homophonic texture, despite which it has the thinnest sound of the set. More than in any other piece of the Op. 85 set, outer parts move independently. Source: AllMusic (https://www.allmusic.com/composition/songs-without-wor ds-6-for-piano-book-8-op-102-mc0002405359 ). 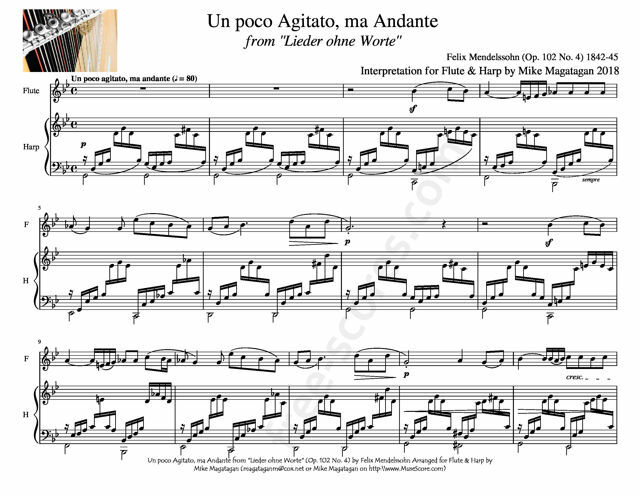 Although originally composed for Piano, I created this Interpretation of the Un poco Agitato, ma Andante from "Lieder ohne Worte" (Op. 102 No. 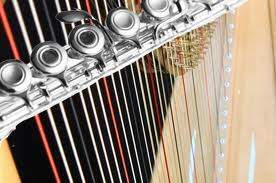 4) for Flute & Concert (Pedal) Harp.